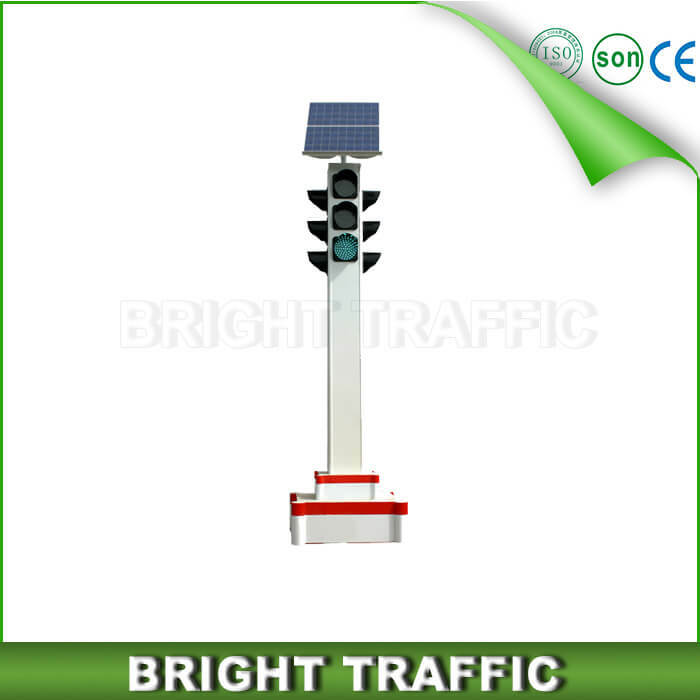 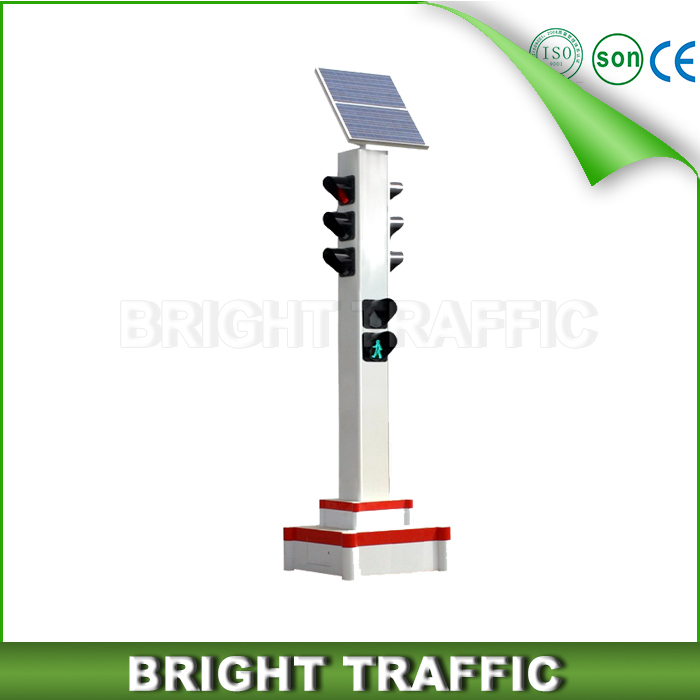 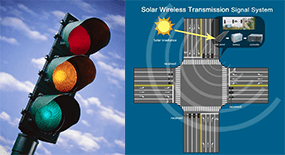 Solar Portable Traffic Light uses solar energy as its basic energy. 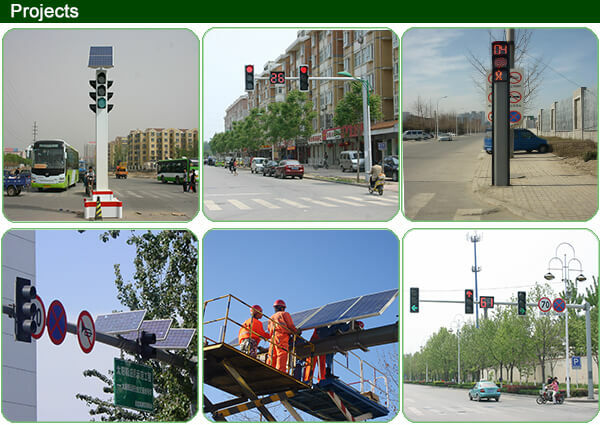 In accordance with national standard and traffic safety law, it meets the need of traffic control of different schools, factories, mines and traffic management offices. 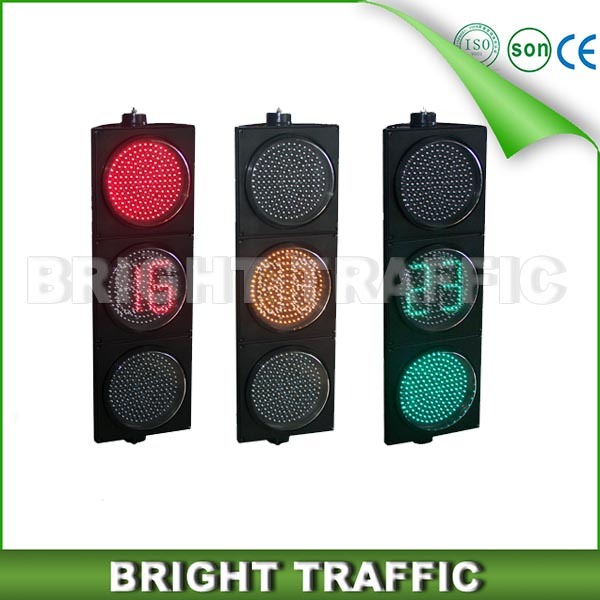 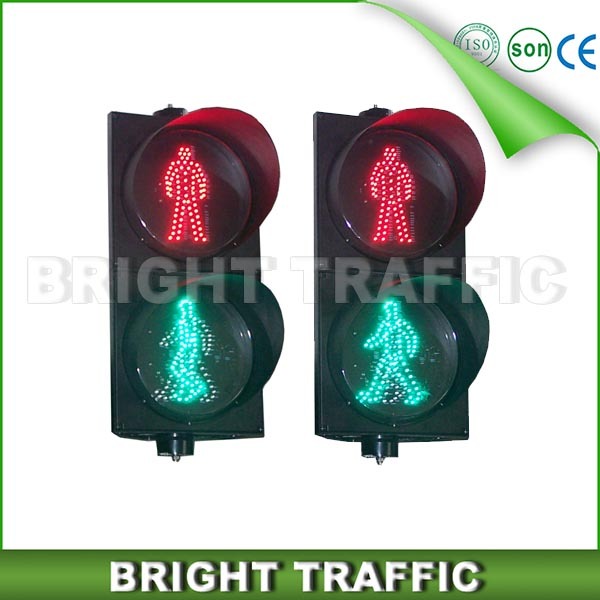 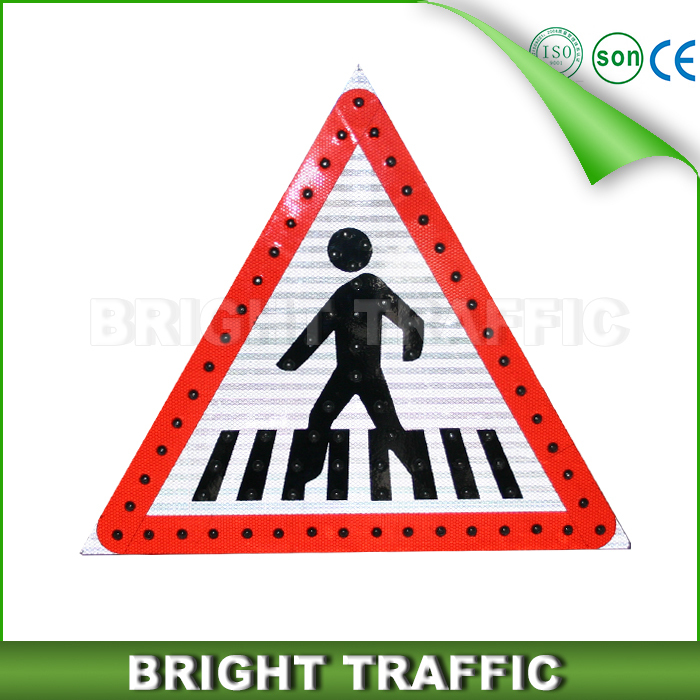 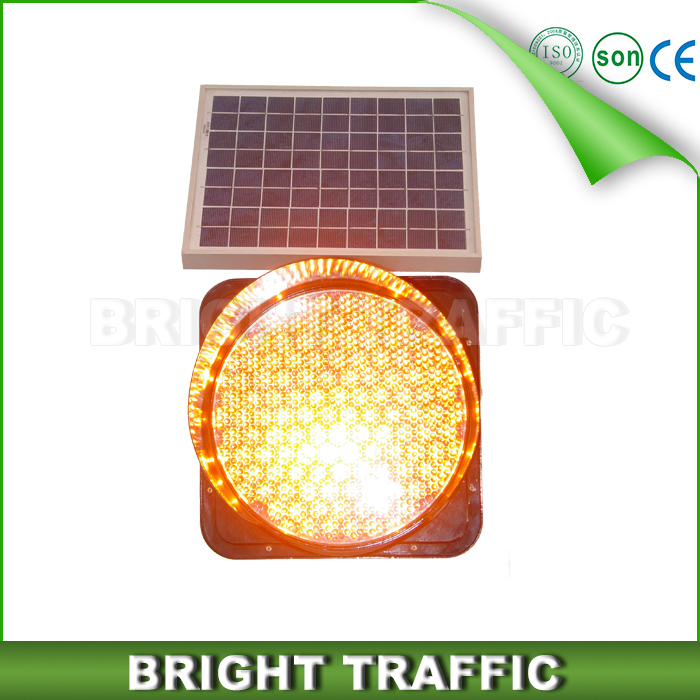 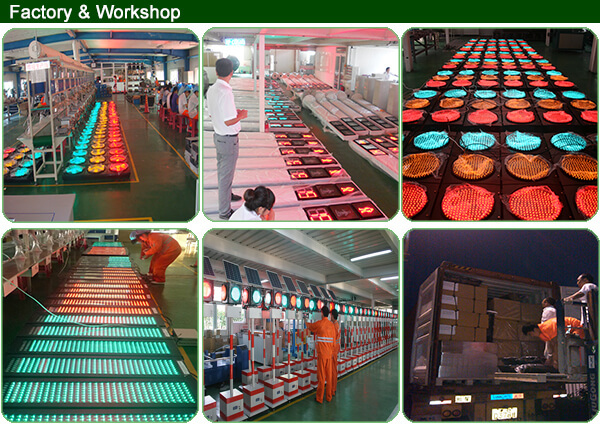 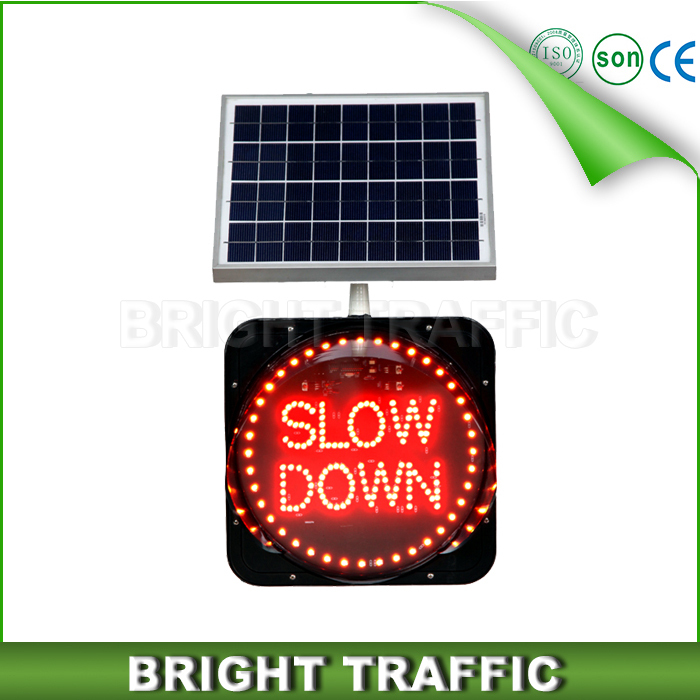 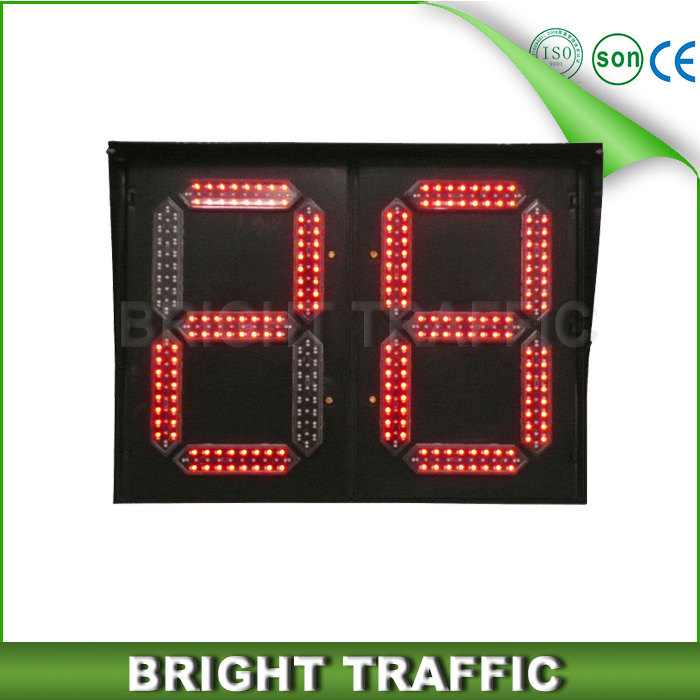 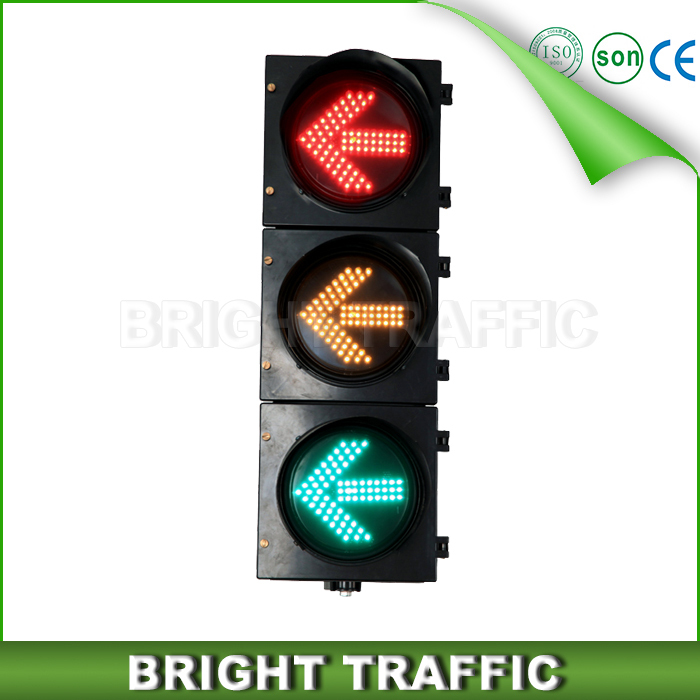 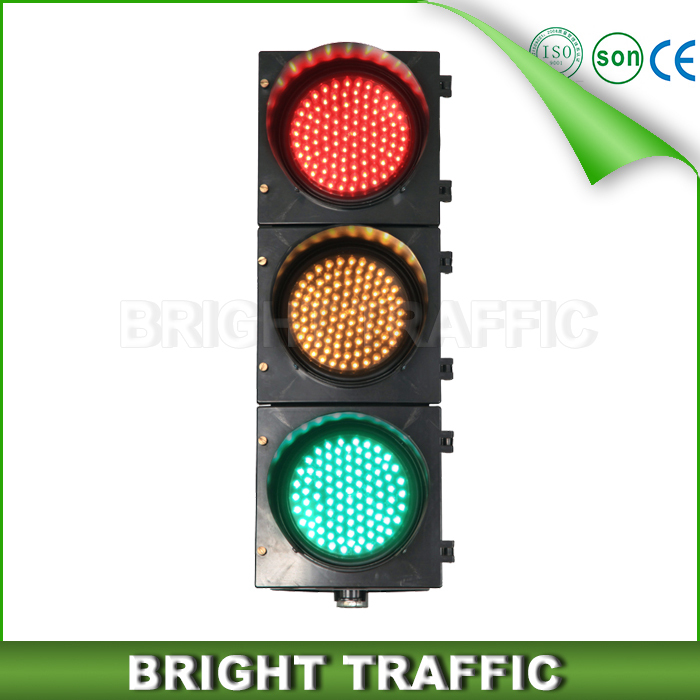 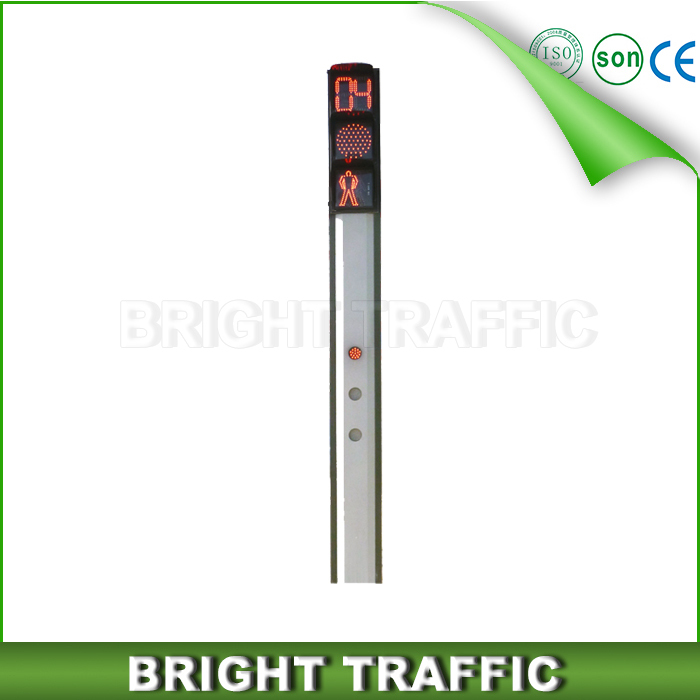 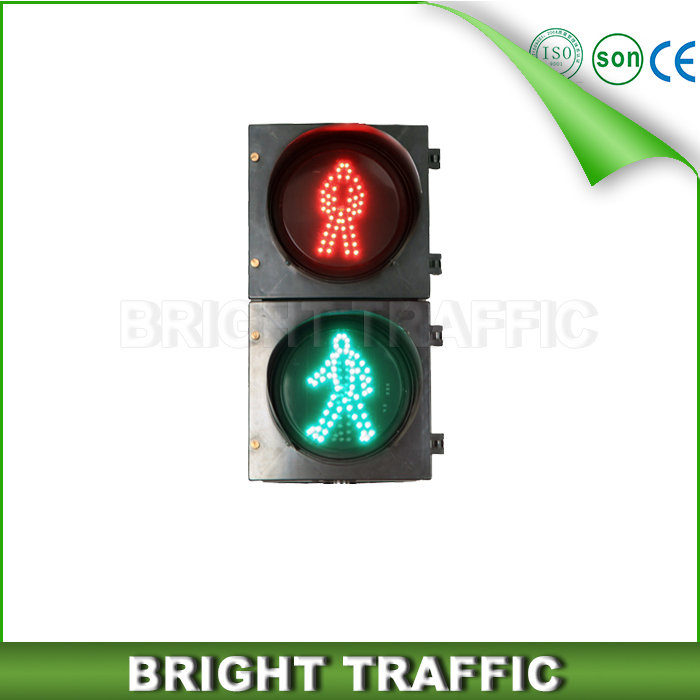 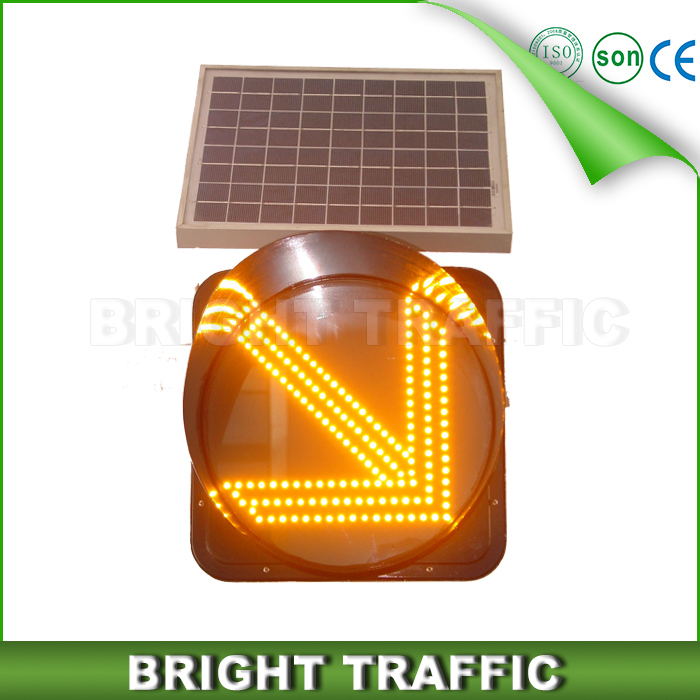 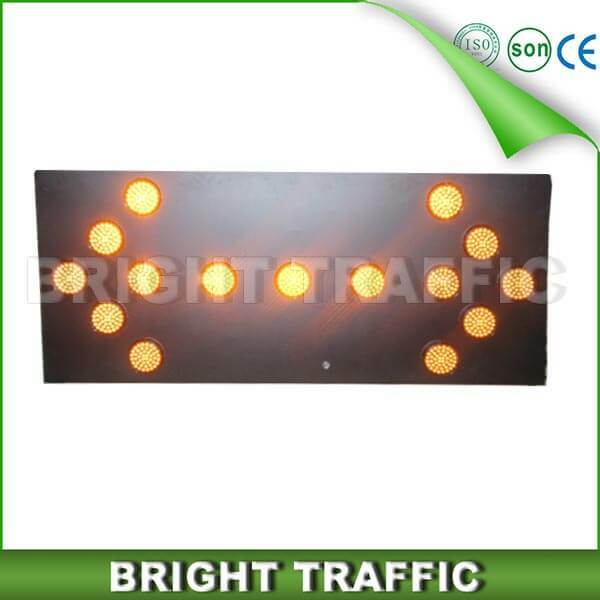 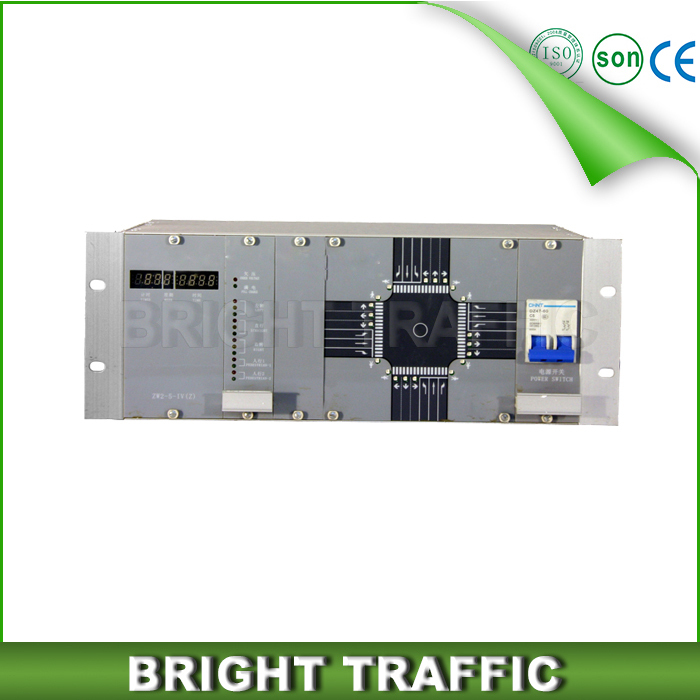 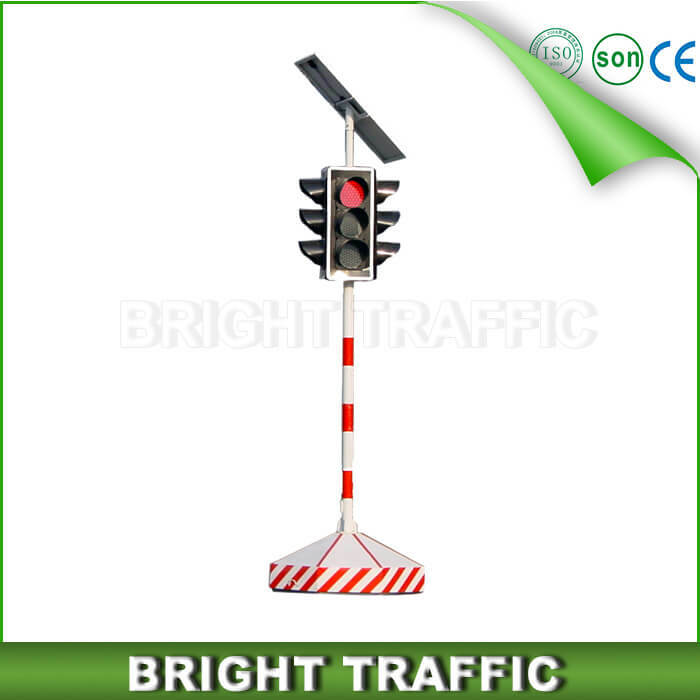 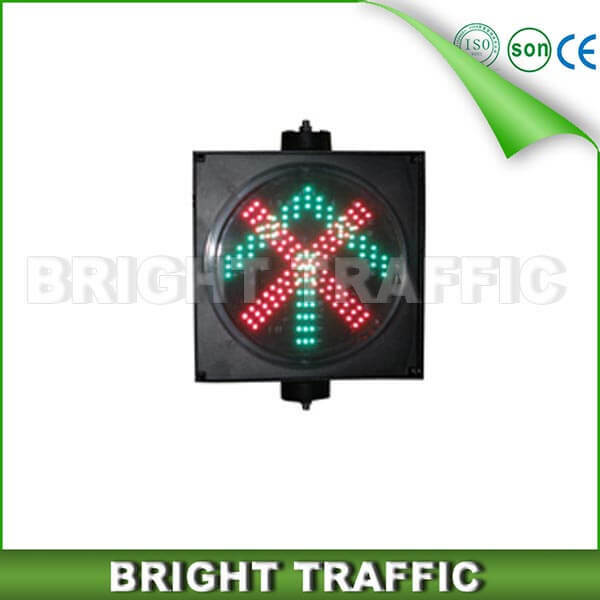 During the traffic busy period, it can temporarily guide traffic by enterprises or traffic management offices. 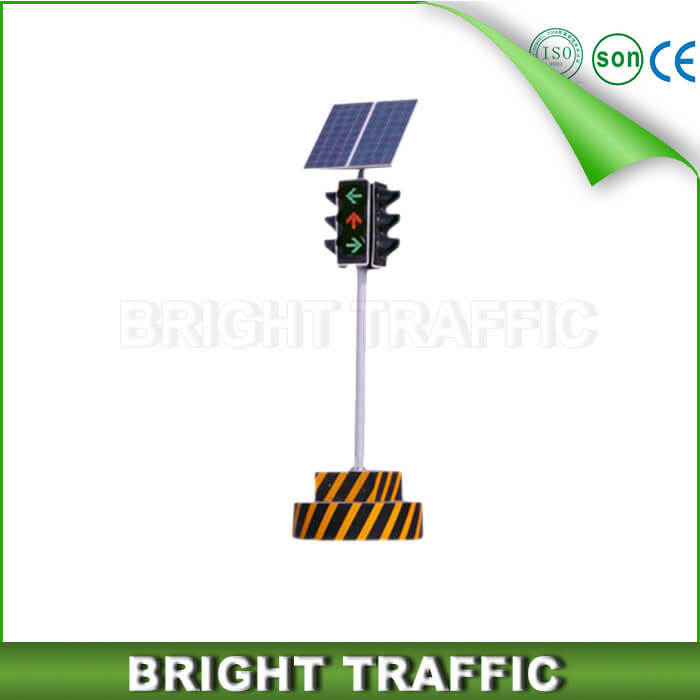 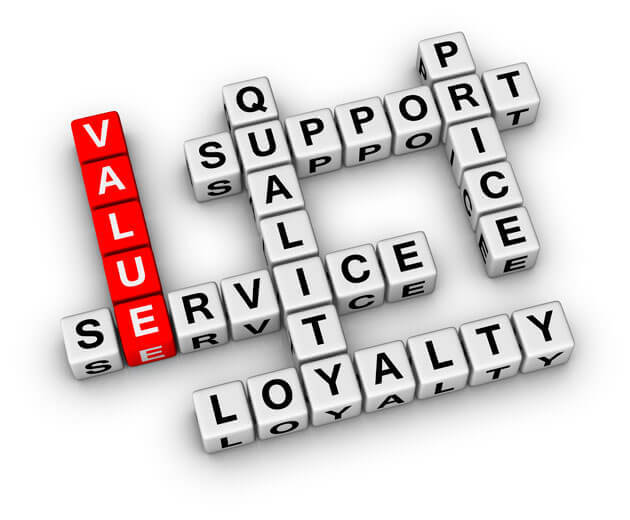 It is easy to install and can be moved to other places depending on practical needs.